20 best apartment dogs - helloBARK! 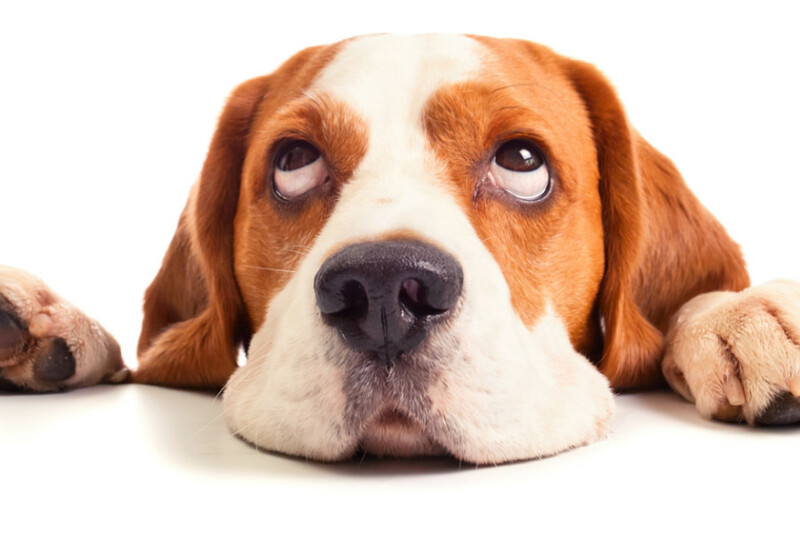 Finding the right dog for an apartment or a flat can be an exhaustive process. helloBARK! must stress that there is no such thing as “an apartment dog”, but some breeds have been known to do well in smaller dwellings. While this article offers breeds suggestions, it doesn’t constitute expert advice. 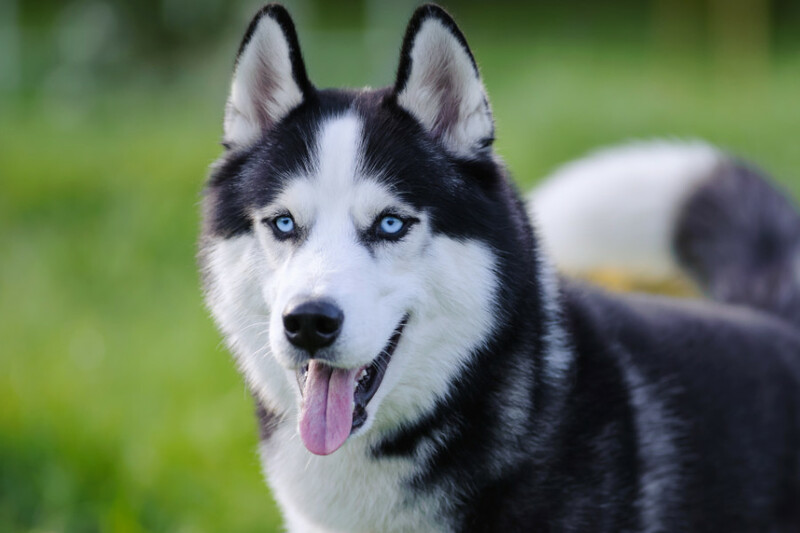 While some big dogs aren’t suited to apartment life, others that don’t require a lot of exercise and like to be couch potatoes could be a good fit for a flat. 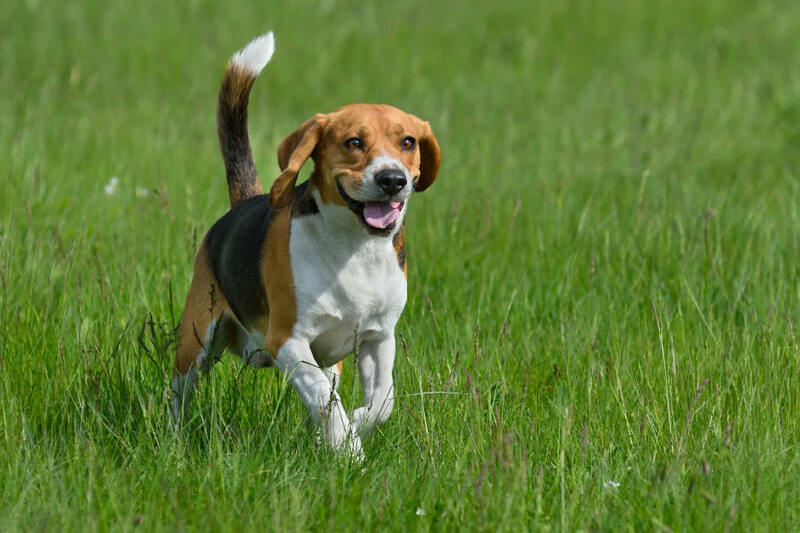 Some small dogs may seem like a good option, but depending on their energy levels or tendency to bark, you may be forced to reconsider an alternative breed. Given the likelihood of meeting other humans and pets, a dog with an affectionate and social personality could be a wise choice to maintain good relations with the neighbours. Such considerations should be given a lot of thought once you’ve ascertained that your apartment or flat block allows pets! 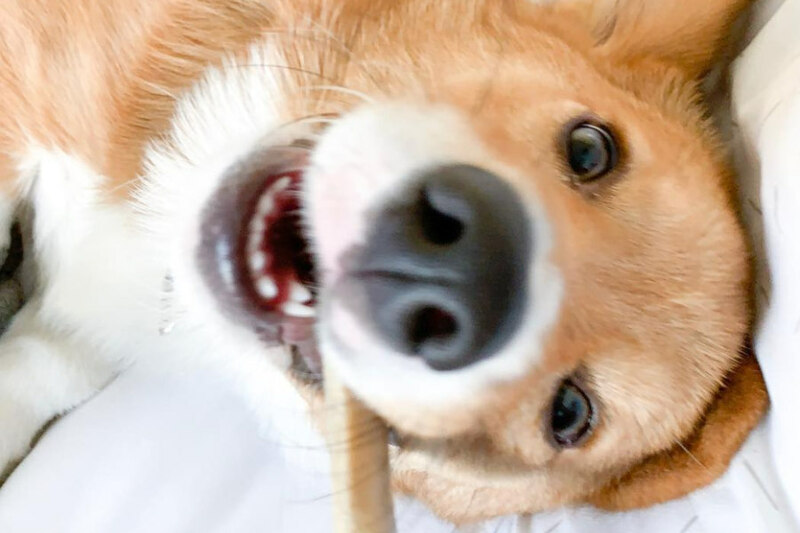 In this article, helloBARK! 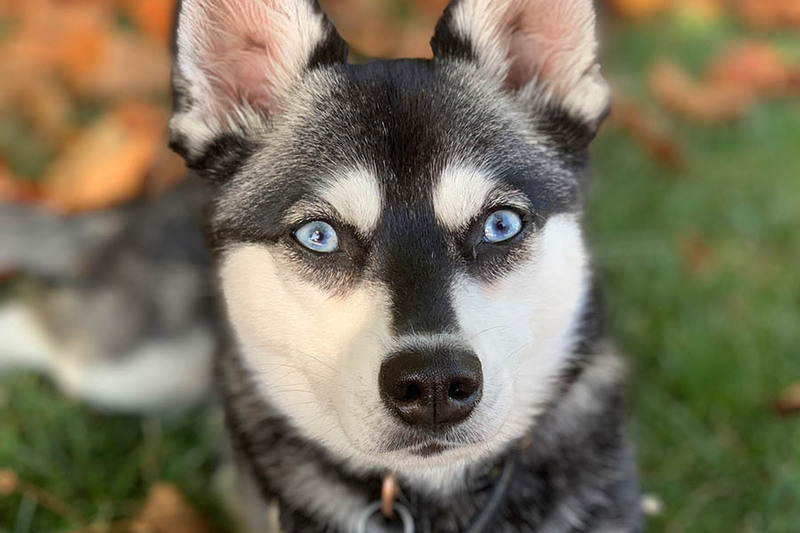 will take a look at some breeds that have been recommended by the AKC as good apartment dogs or have earned a reputation for pups that do well in homes with limited space. So without further ado, let’s take a look at 20 best apartment dogs. Described as a “small but sturdy” dog, the Bichon Frise can grow to a height of 11.5 inches and weigh up to 18 pounds. They certainly won’t take up a lot of room. 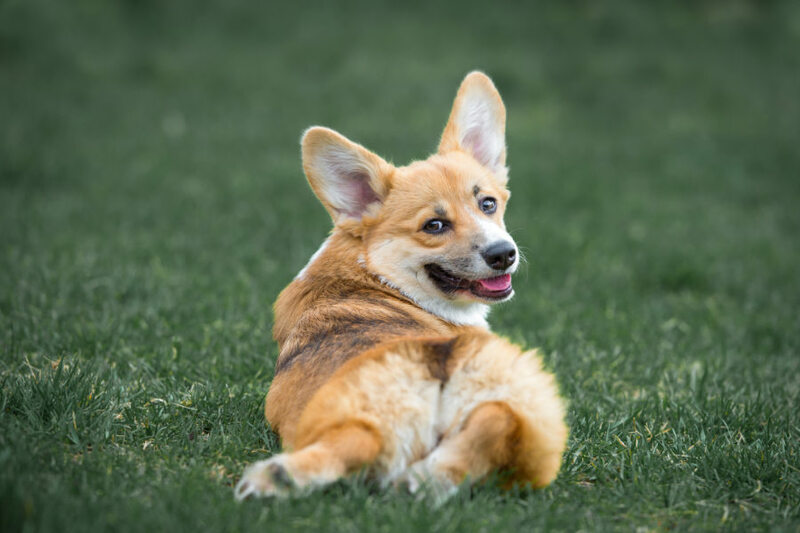 These little dainty dogs are known for their great personalities. 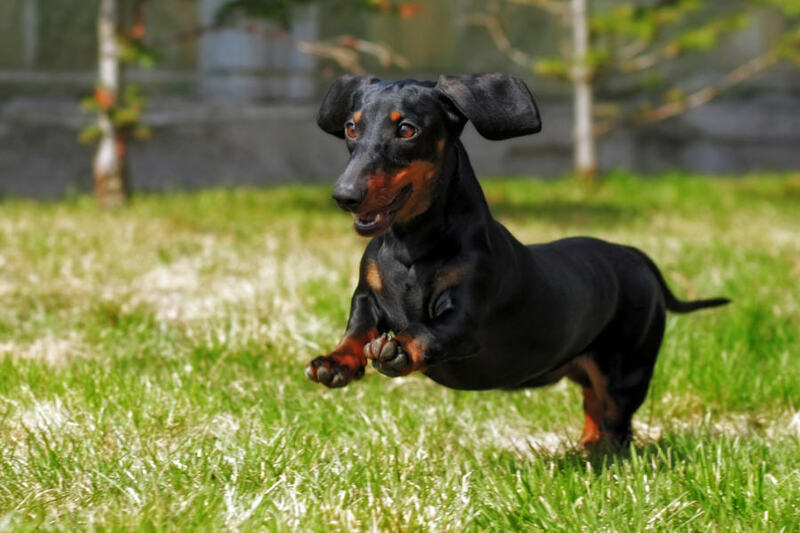 Often called Sausage Dogs, the Dachshund remains a favourite among city dwellers. 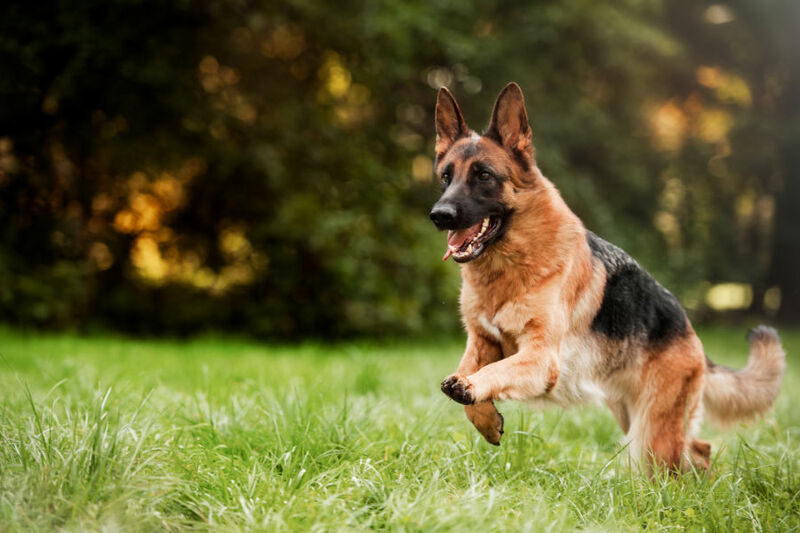 Long rather than tall, the German breed are the smallest members of the hound group. They don’t need a lot of exercise, just enough to keep them in healthy shape. You’ll encounter a French Bulldog in most capitals around the world. The breed have been in vogue over the past decade or so. French Bulldogs have well-balanced personalities and require short walks. Another dog with a city in its name is the Havenese. Again, this is a clear indication that the breed does well in an urban environment. Hailing from Cuba, the Havenese has a cheery disposition and loves to meet new people. You may think a Greyhound is a bad choice if you live in a flat. However, these racing dogs love nothing more than to stretch out on the couch. Greyhounds are docile and relaxed dogs, making them perfect for indoors. They do require daily walks to stretch their long legs. 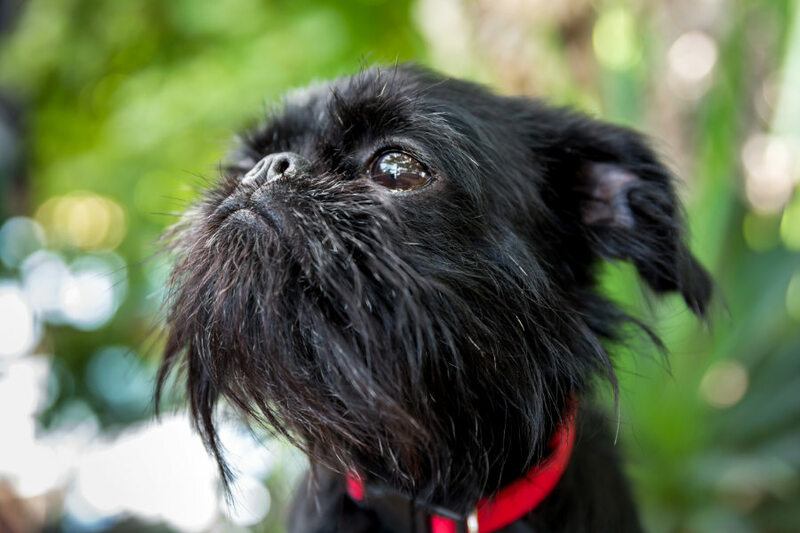 Perhaps the most famous breed named after a city is the Brussels Griffon. These dogs were used to hunt rats in stables in 19th century Belgium. Nowadays, they’ve got an easier life. Their small size makes them ideal for an apartment. These affectionate dogs love to be in the company of humans. Continuing the Belgian theme is the Schipperke. 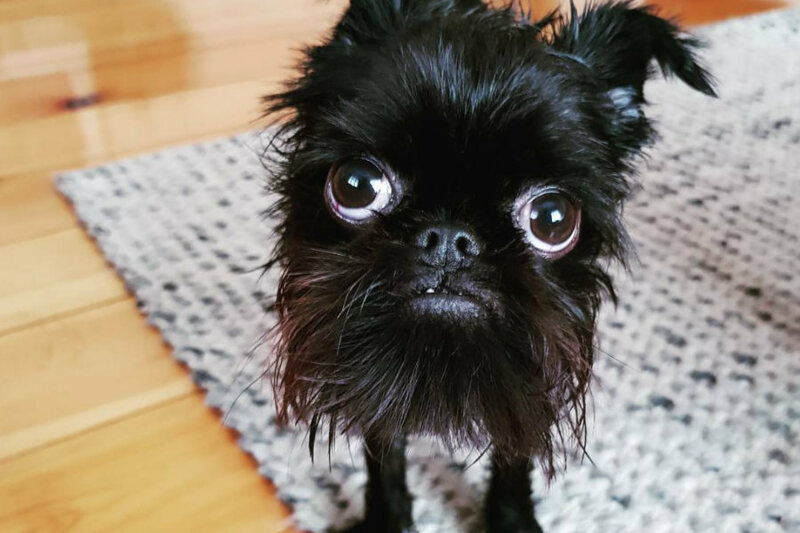 These little black dogs are curious but friendly. Nicknamed Belgium’s captain, they don’t grow to more than a foot, which makes the compact and sturdy for apartment living. A universally adored breed, Pugs love human companionship and crave attention from their owners. The versatile breed do well in cities (as well as the countryside). They need exercise a couple of times a day to prevent obesity. 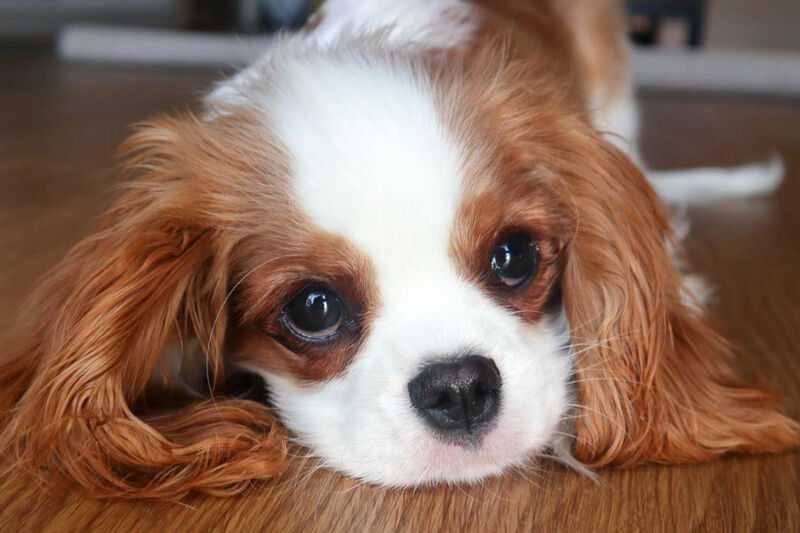 Described as the quintessential lap dog, the Cavalier King Charles Spaniel remains a favourite of dog lovers in cities around the world. They’re affectionate and outgoing. They relish the chance to say hello to new dogs and people. Nicknamed the “Little Lion Dog”, the Shih Tzu is 20th most popular dog breed in USA. Their descendants used to live in Palaces in China, but these chirpy fur balls will be content to live in apartment or flat despite their noble background. Originating in the warm climes of the Mediterranean, the Maltese grow to a maximum height of nine inches. The AKC website describes these fluffy little pups as “playful, charming, and adaptable toy companions”. With an appearance more akin to a lamb than a dog, the Bedlington Terrier doesn’t shed a lot. Therefore, they’re easy to maintain. 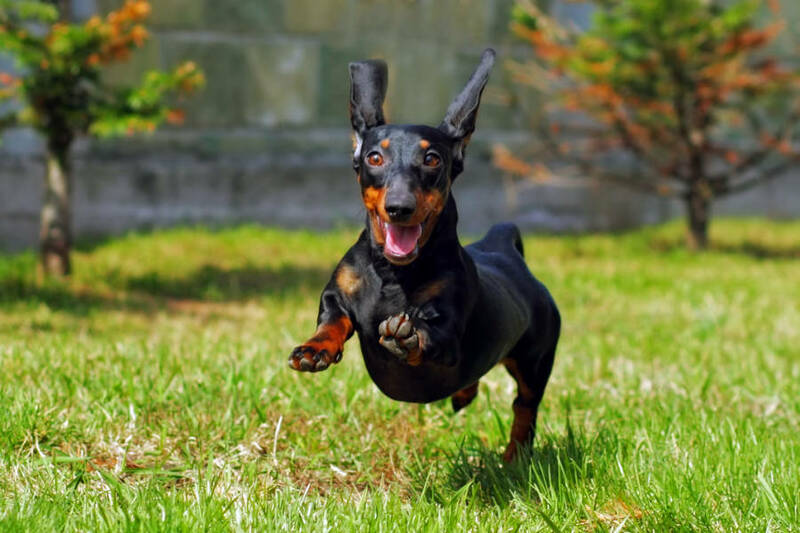 These adorable dogs love to be part of a family, but they do require quite a big of exercise. The Chihuahua is a tiny dog that can easily adjust to apartment living. They love nothing more than to curl up with their owners. However, they can be untrusting of strangers, while they’ve earned a reputation for barking a lot. So training from a young age may be required to limit those tendencies. 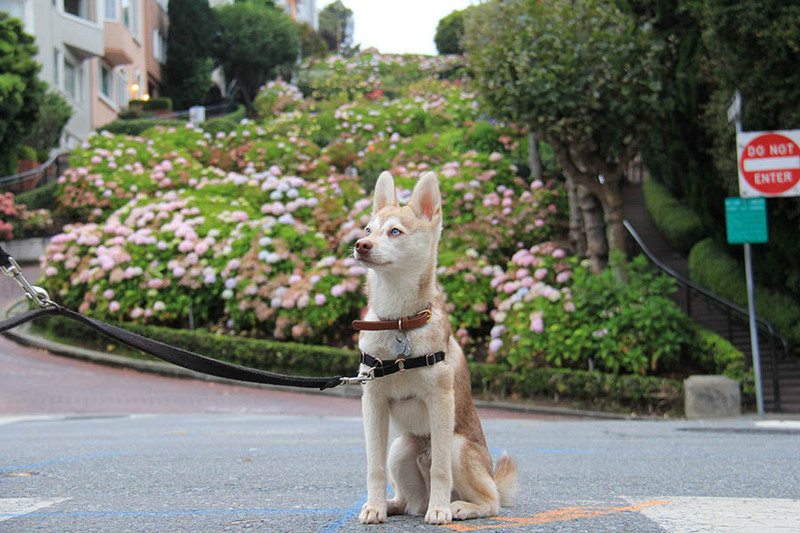 A relatively new breed, the Alaskan Klee Kai make great companion dogs. They require moderate exercise but are just as happy to go for nap next to their owners on the couch. 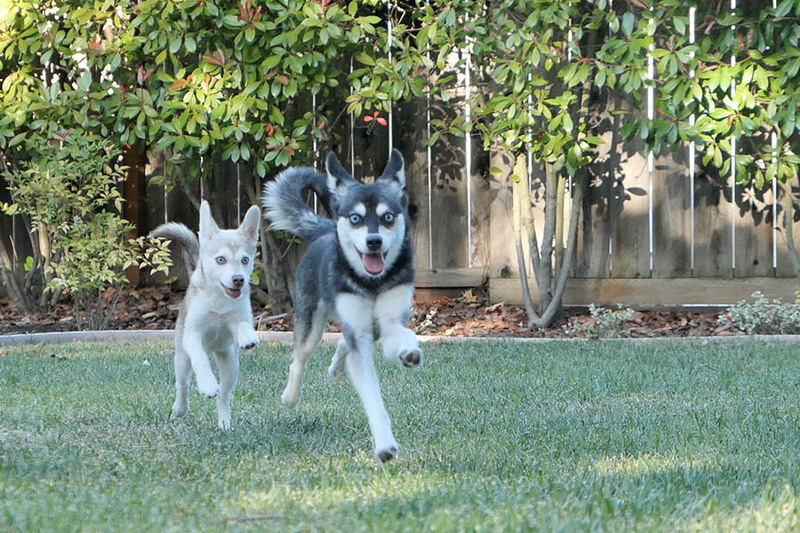 Regular socialisation from a young age can help Alaskan Klee Kai to be less shy around strangers. The Japanese Chin have developed a reputation for being the cats of the dog world. They like to climb furniture and perch on a spot with a good vantage point. They’re friendly dogs that don’t require a lot of exercise. With a reputation for being good dogs for first-time owners, the Pomeranian don’t grow to more than seven inches in height. 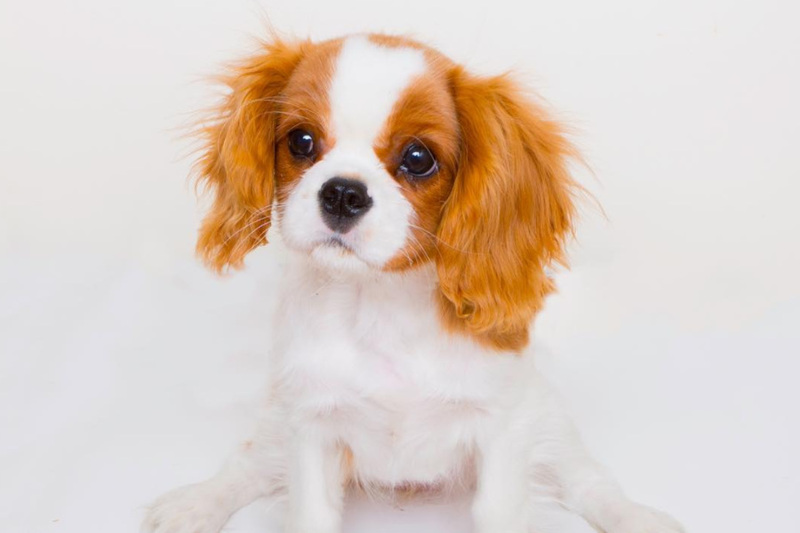 The AKC state that their “vivacious personalities” make them one of the most popular toy breeds in the world. 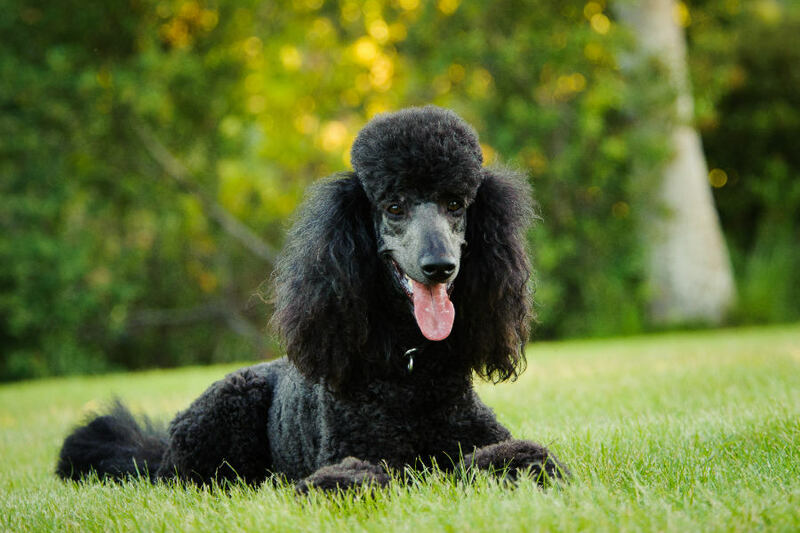 Like the Bedlington Terrier, Poodles don’t shed a lot so you won’t have to worry about your apartment suffocating in fur. The Miniature Poodle doesn’t grow to a height of more than 10 inches. These dogs are the second smartest in the world, so they’re relatively easy to train. With a glowing reputation for being great dogs for those with limited space or an inability to walk long distances, the Yorkshire Terrier was famous for being a lap dog in Victorian times. Yorkshire Terrier owners will need to embrace training from a young age to reduce their tendency to bark and improve their social skills. Known as Africa’s “barkless dog”, they often display “catlike” tendencies. They will groom themselves like cats. Basenji do require a lot of exercise, so be prepared for daily walks.